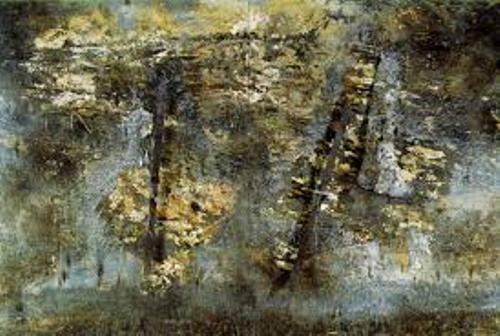 Kiefer gets the inspiration to develop his works from the poems by Paul Celan, the spiritual concept of Kabbalah, the horror of Holocaust and the German history. The body of his works shows the representation of the controversial issues, taboo and the past. Get facts about Angie Lewin here. 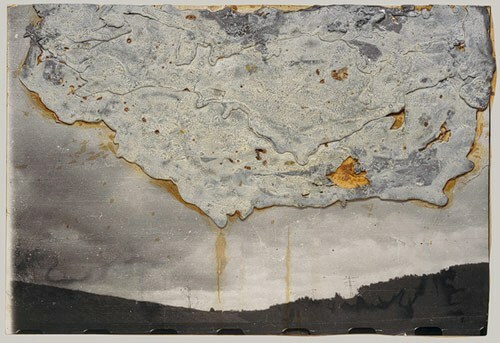 One of Kiefer‘s famous paintings is “Margarethe”. It was made of oil and straw in canvas. This painting reflected the rule of Nazi. He got the inspiration from the famous poem of Paul Celan with the title, Todesfuge. In English, it means Death Fugue. Most of the works by Kiefer were associated with New Symbolism because he wanted to the process the past in his art. You can find the name of the famous people in the history, signatures of the famous people and the legendary figures in his works. 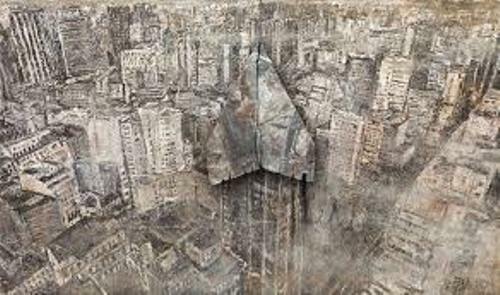 Since 1991, Kiefer has lived and worked in France. He moved to Paris in 2008. Since then, he lives and works in city and in Alcacer do Sal, Portugal. Kiefer was born on 8 March 1945 in Donaueschingen, Germany. He was a son of an art teacher. He went to grammar school in Rastatt after moving to Ottersdorf in 1951. He decided to choose art academies in Freiburg, Karlsruhe, and Düsseldorf rather than studying law and Romance languages at University of Freiburg. Peter Dreher was a figurative and realist painter. 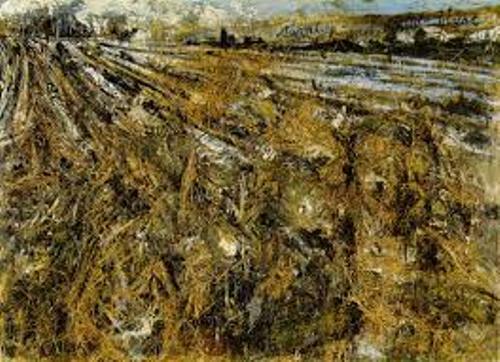 When Kiefer was in Karlsruhe, he studied under this famous painter. His early career was as a photographer with performance. You can see his photographs with the Nazi salute in different place like Italy, Switzerland, and France. There are many awards that Kiefer has. Some of them are 2011 Leo-Baeck-Medal, 2011 Berliner Bär, 2008 Peace Prize of the German Book Trade and 1999 Praemium Imperiale. 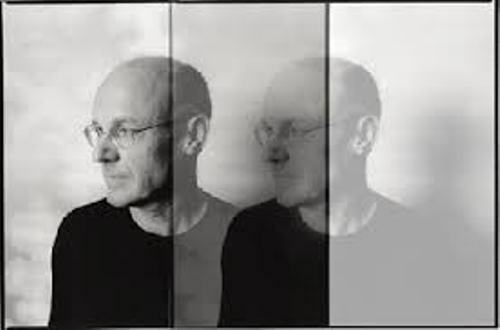 Do you have comment on facts about Anselm Kiefer?